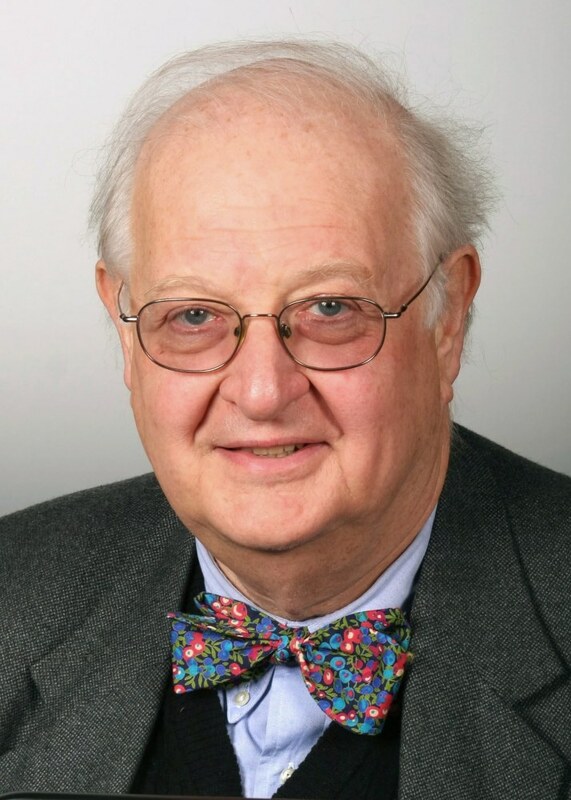 Microeconomist Angus Deaton has won the prestigious 2015 Nobel Memorial Prize in Economic Sciences. Royal Swedish Academy of Sciences has selected him for his analysis of consumption, poverty, and welfare. His research work has linked detailed individual choices and aggregate outcomes which inturn has helped to transform the fields of macroeconomics, microeconomics and development economics. With announcement of this prize, it concludes this year’s presentations of Nobel winners. All Nobel laureates will receive the prize on December 10, 2015 on the anniversary of prize founder Alfred Nobel’s death. Deaton was born on 19 October 1945 in Edinburgh, Scotland. He hold citizenship of both United States and United Kingdom. He is educated as a foundation scholar at Fettes College and had earned his B.A., M.A. and D.Phil. degrees from the University of Cambridge, UK. Presently, he is professor of Economics and International Affairs at Princeton University. In 1968, Sweden’s central bank had added the economic sciences prize as a memorial to Nobel. Thus the economics award is not a Nobel Prize as the others prizes which were established by Swedish industrialist Alfred Nobel in 1895. The award carries a medallion and monetary prize of 8 million Swedish krona.